Conservation measures to protect Ireland’s unique peatlands over the past three decades have been a “colossal failure”, an Oireachtas committee heard today. The stark warning from Padraig Fogarty of the Irish Wildlife Trust came during a hearing of the heritage committee on the preservation of biodiversity of peatlands this afternoon. Peatlands cover around 20 per cent of the state’s land area and an intact peatland will actively remove carbon dioxide from the atmosphere. 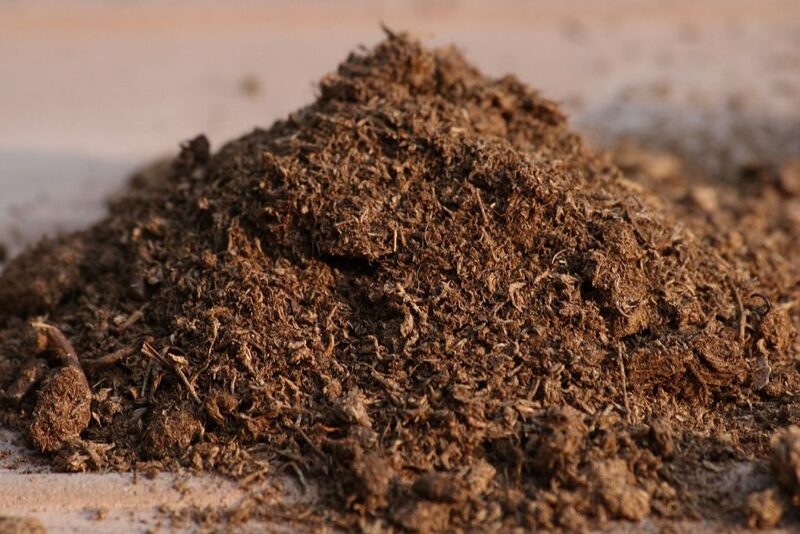 They are estimated to store 20 to 30 per cent of the world’s soil carbon – three times more than that stored in tropical rainforests. 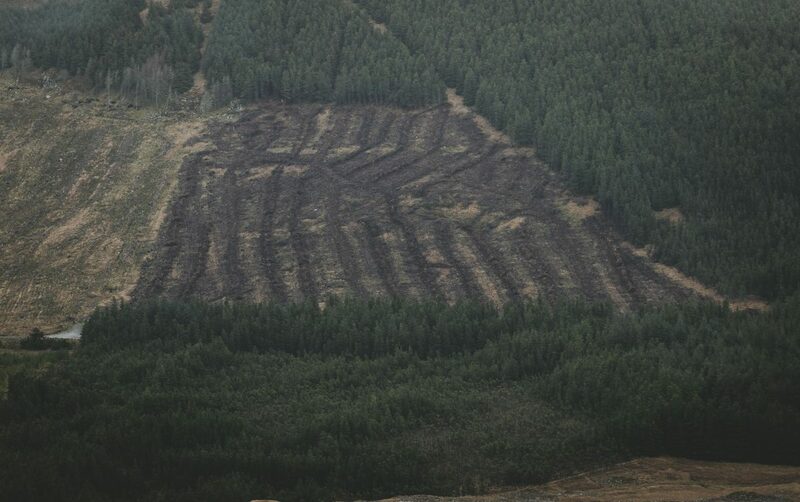 Today, however, two-thirds of Ireland’s peatland has been converted to other uses in agriculture, forestry, and active peat extraction that alone affects 84 per cent of our raised bogs. While accepting that turf cutting has a “long cultural heritage” in Ireland, Mr Fogarty said that the ramping up of industrial-scale extraction has had “calamitous consequences for our peatlands”. It is no exaggeration to say that the raised bogs of the Midlands are “practically extinct”, he said, while the “vast blanket bogs” of the West and upland areas have “fared little better”. 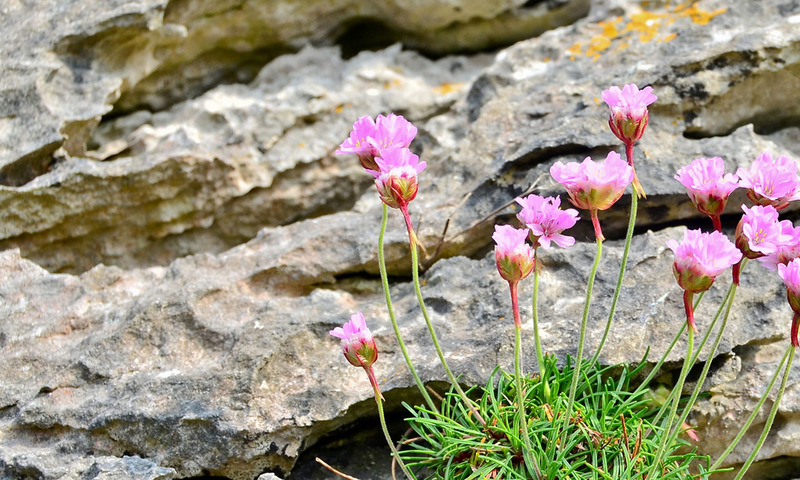 Nine out of 11 peat habitats listed for special protection under the EU directives are in ‘bad’ condition, one is ‘inadequate’ and only one is ‘good’, according to the National Parks and Wildlife Service. Mr Fogarty said that conservation measures – “limited in extent and late in coming” – have been a “colossal failure” over the past 30 years. A lack fo strict conservation measures, he said, has allowed for over-grazing by sheep, unregulated turf-cutting and the covering of bogs “underneath a carpet of plantation conifers”. “It is a tragic loss of heritage that today we cannot show our children what a healthy bog looks like. It is a legacy that few will thank us for,” Mr Fogarty said. The National Peatlands Strategy was published in 2015 to map a path towards the management of peatlands and to regulate turf-cutting on all non-designated areas. Mr Fogarty said, however, that there has been no progress towards setting lasting conservation objectives for blanket bogs and that “promised management plans have not materialised”. Dr Catherine O’Connell of the Irish Peatland Conservation Council echoed these findings, telling the committee that the current conservation scheme is “not working”. She said that this is reflected in the fact that just 23 per cent – 275,000 hectares (ha) – of the original area of peatlands in Ireland is in good enough condition as to be conservation-worthy. She said that “inadequate regulation” is making the situation worse, such as allowing for bog drainage during the bird nesting season and for wind farms in upland blanket bogs. Wind farms are a risk for birds and bats and fragment the integrity of the blanket bog habitat as they require road infrastructure, she said. Without urgent changes in how we manage our bogs, Dr O’Connell warned that a sod of turf may soon become a “peculiar item on a museum shelf”. She said that additional staff and finance for the National Parks and Wildlife Service (NPWS) is critical to allow it to work effectively with stakeholders, communities and the public to preserve peatland ecosystems. Brian Lucas of the NPWS said that the service recognises the important role of peatlands for the likes of water retention, water filtration, and carbon storage. He also said that peatlands are an “important habitat in their own right” and are also vital as breeding grounds for several threatened species such as the once-common curlew. He highlighted the restoration efforts of the Living Bog Project at 12 of Ireland’s raised bog in protected nature areas as well as the publication of a management plan for our raised bogs last year. Dr Catherine Farrell of Bord na Mona said that the company is now focused on decarbonisation and ceasing peat harvesting for energy production. The Bord na Mona ecology team, she said, is working on the restoration of up to 15,000ha of cutaway bog of its total 80,000ha holdings. 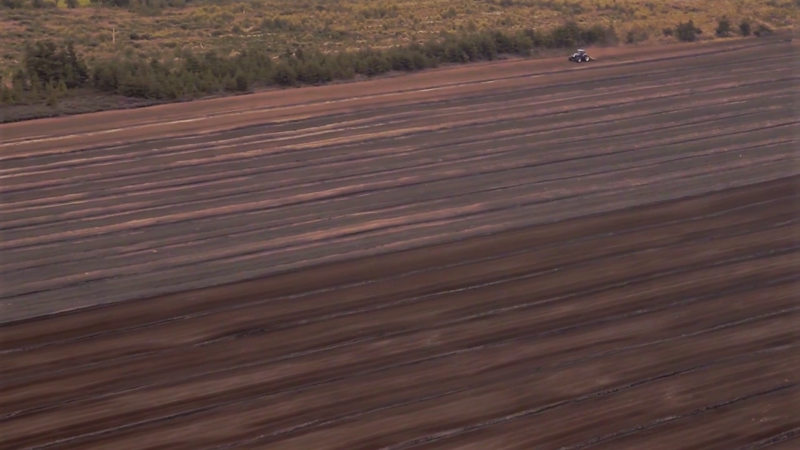 The semi-state, she said, has machines out full time working to restore 2,000ha of raised bog under Bord na Mona control, with a further 2,000ha in the early stages of restoration. She pointed to the Lough Boora Parklands in Co. Offaly as an example of how large-scale ecological restoration can be both technically feasible and popular with local communities. Dr Farrell said that Bord na Mona is currently undertaking biomass trials to try and establish local willow to replace peat at Edenderry power station and the two ESB stations in the Midlands. 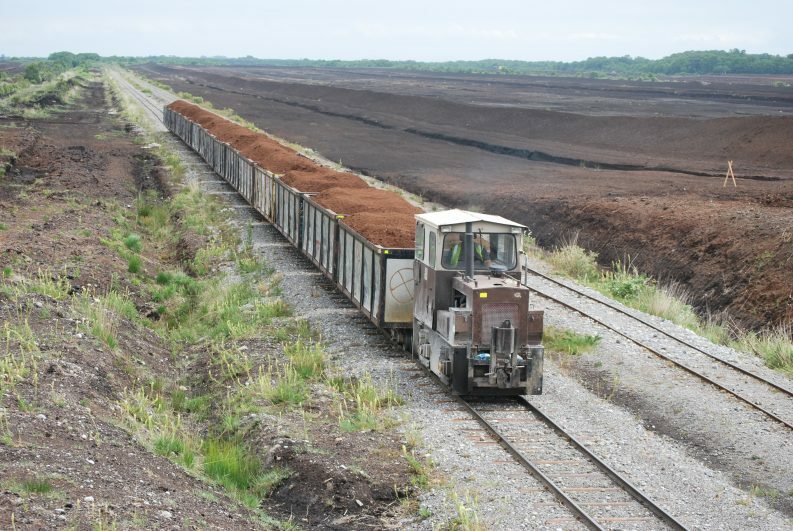 Bord na Mona will continue to harvest peat for the horticultural sector and for animal bedding, she said.